This is a perfect teaser poster. It shows you just enough. 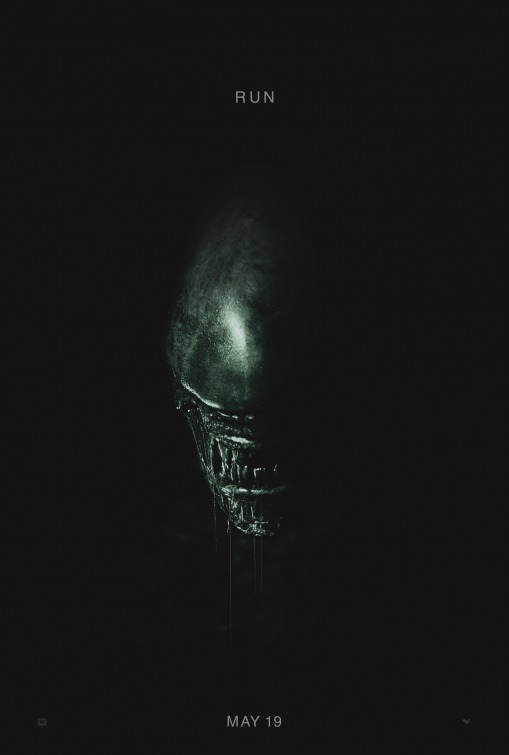 Also of note Alien: Covenant now arrives in theaters sooner than we though as the poster reveals the movie will be out this May.Expect a trailer in the coming weeks as well.